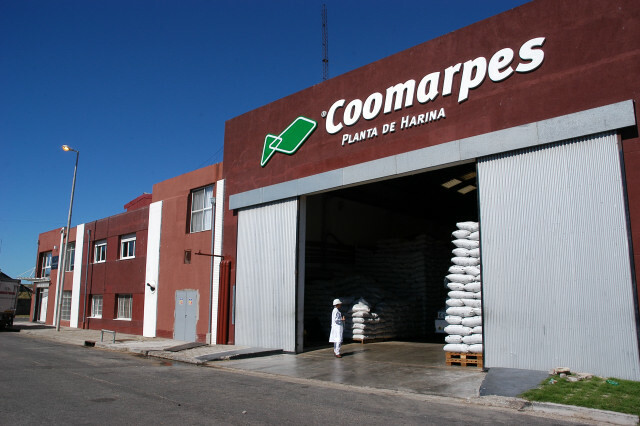 Our instalations - Coomarpes Ltda. Two processing plants, frozen and refrigerated, which are maintained in excellent sanitary conditions and this allows export to all markets of the world (with express authorization for the European Union and the United States of America). Quality control laboratories, in compliance with current regulations or those demanded by buyers, give our customers peace of mind while maintaining the level of excellence that accredits and identifies our products in the international market. 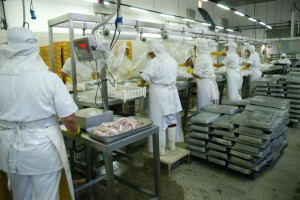 Both plants operate under the HACCP method. Our production supplies the domestic market, through fresh and international fish with the export of various frozen products (whole, eviscerated, headless with and without tail, and fillets with and without skin). Our plant equipped with the latest technology, achieves products of great acceptance in the world market, especially in Asia, Europe and Latin America. 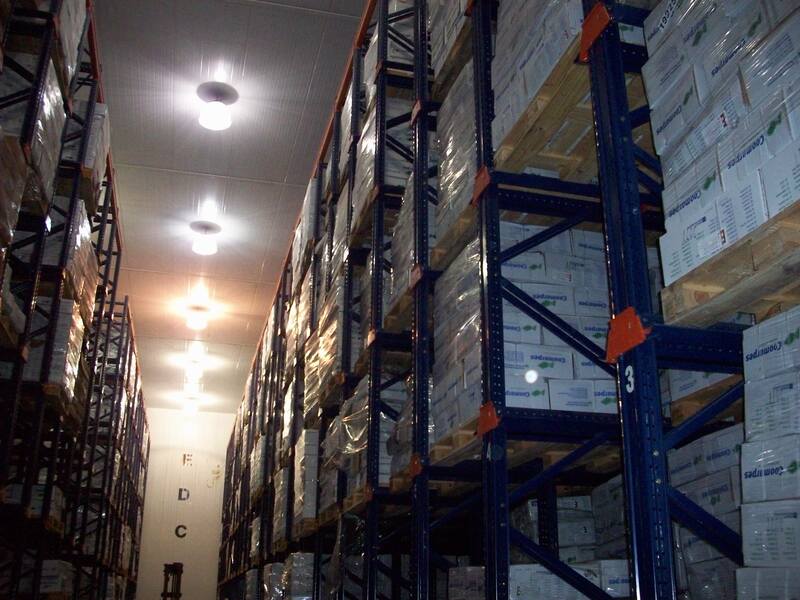 Our Frozen and Refrigerated chambers are built on a surface of 3000 m2 and have a storage capacity of more than 1500 Tons and with a temperature that can reach up to -30ºC that help to maintain the merchandise in optimal conditions. The production plant is located in the Gral. Savio industrial park of the city of Mar del Plata on an estate of 7000m2. It has specialized personnel. 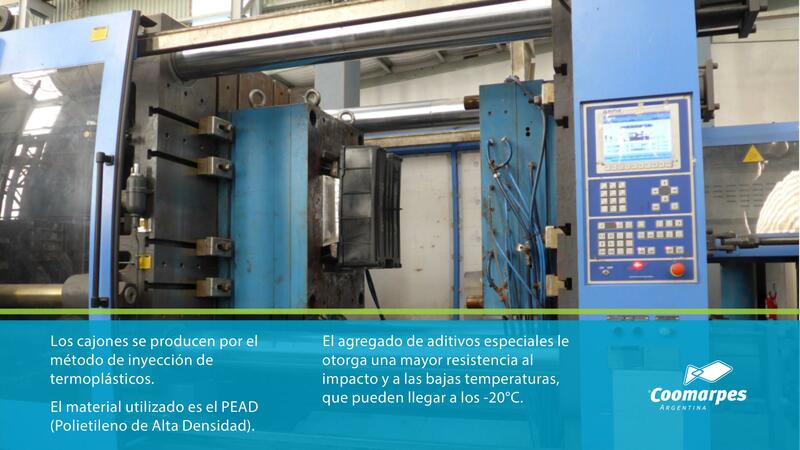 The accumulated experience ensures a high quality in thermoplastic injection. The installed equipment allows to produce pieces of up to 5200g.